A Hindu girl has emerged as a topper in medical entrance examination in our neighbouring country Pakistan. The girl has topped the exam. Karishma Kumari secured 999 marks out of 1100 marks, to come first in the nationwide test. This is an inspiring story of a teenaged girl belonging to the minority community, excelling in Pakistan. Karishma said that there is no shortcut formala for success, except hardwork. She said that during her entire school education she never witnessed discrimination. 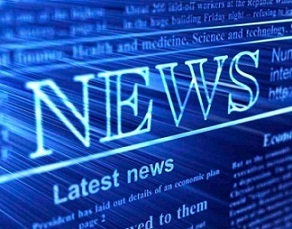 The intermediate board has announced a cash reward of Rs 50,000 to her. She is the first Hindu girl to have topped the pre-medical entrance test (PMET). The exam is conducted for admission to MBBS course. But minority students are doing well in Pakistan. 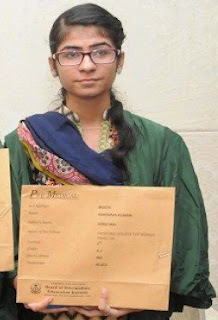 Just recently Manbir Kaur had emerged as topper in the high school, Xth board exam in Pakistan. Now there is another success story in the form of Karishma Kumari.